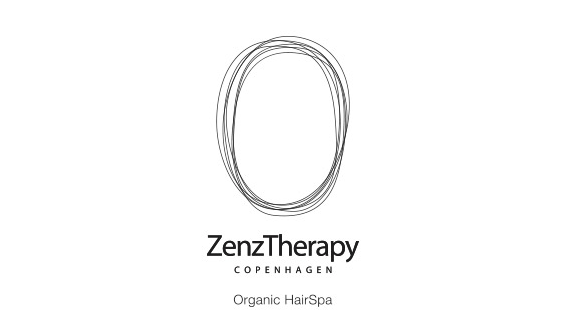 ZenzTherapy - Hår og Kropsolier - de lækreste olier til både dit hår og krop. 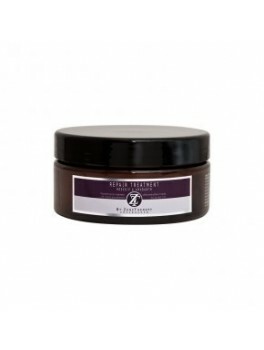 Køb online nu. 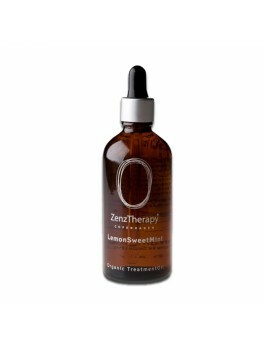 Zenz theraphy LemonSweetMint Organic Treatment Oil 100 ml. 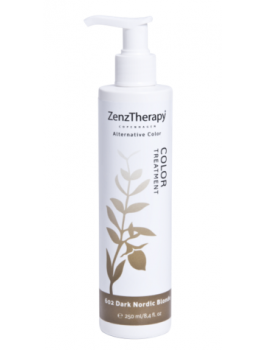 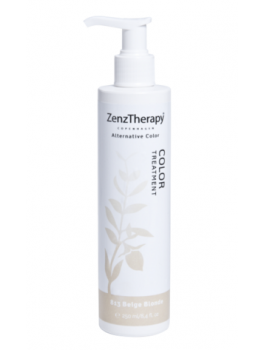 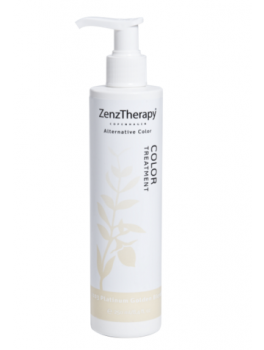 ZENZ THERAPY COLOR TREATMENT 734 mediumgolden copper 250 ml. 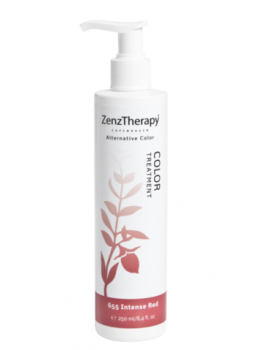 ZENZ THERAPY COLOR TREATMENT 644 intense copper 250ml. 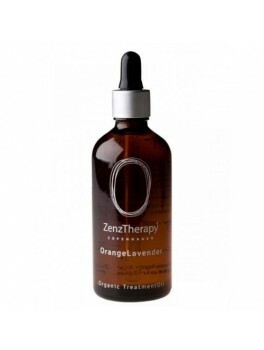 Zenz therapy OrangeLavender Organic Treatment Oil 100 ml. 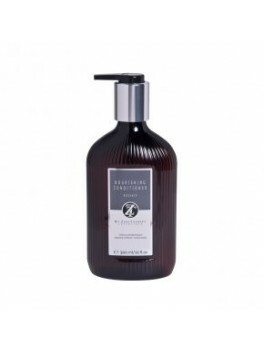 Zenz Therapy PatchouliCedarwood Organic Treatment Oil 100 ml. Zenz therapy ChamomileChamomile Organic Treatment Oil 100 ml. 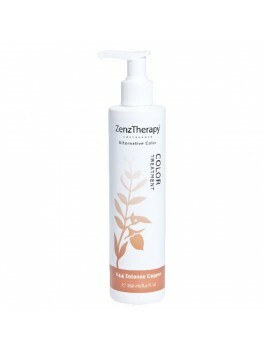 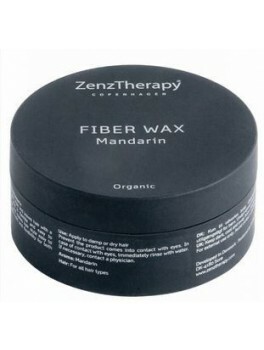 ZenzTherapy - Wax Spray 250 ml. ZenxTherapy - Dry Volume Booster 250 ml.